Set your soul on fire! – Living life the MegaSpecial way! 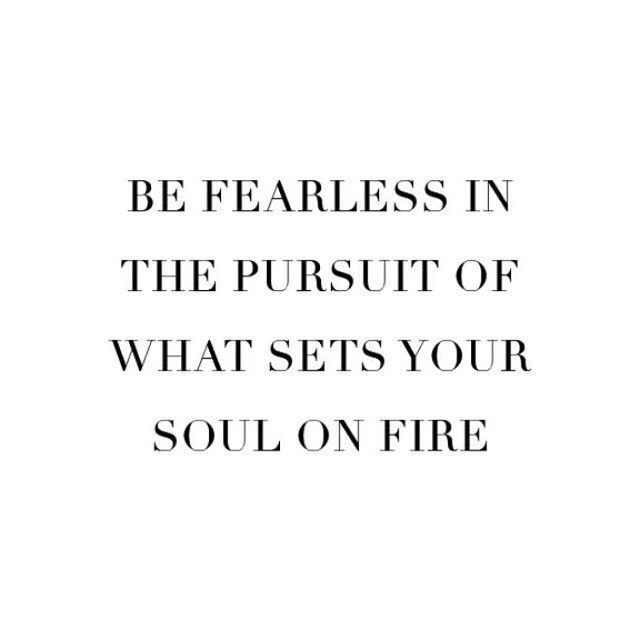 Time to rise, shine & set your soul on fire! Have a fab weekend bloggers! 20 thousand followers on Twitter! Wow!